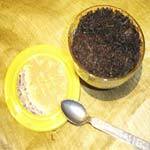 Meena Perfumery is a reckoned among the top manufacturers, suppliers and exporters of Amber Attar in the country. Manufactured from prepared natural absolutes without any use of alcohol and harmful chemicals, our Amber Attar gives a sweet essence that leaves the user memorized. 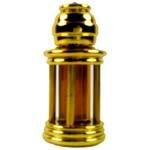 Beside this, we provide Amber Attar at discounted market prices.